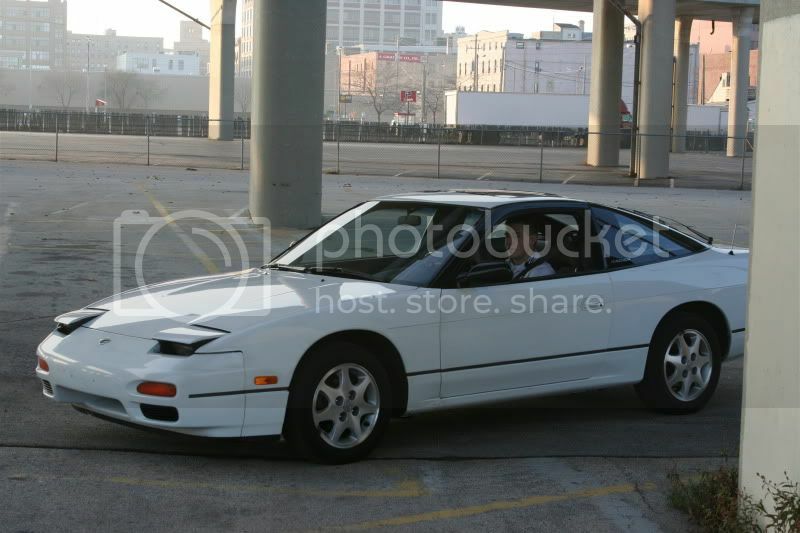 New to wi240sx. Not new to Nissan. 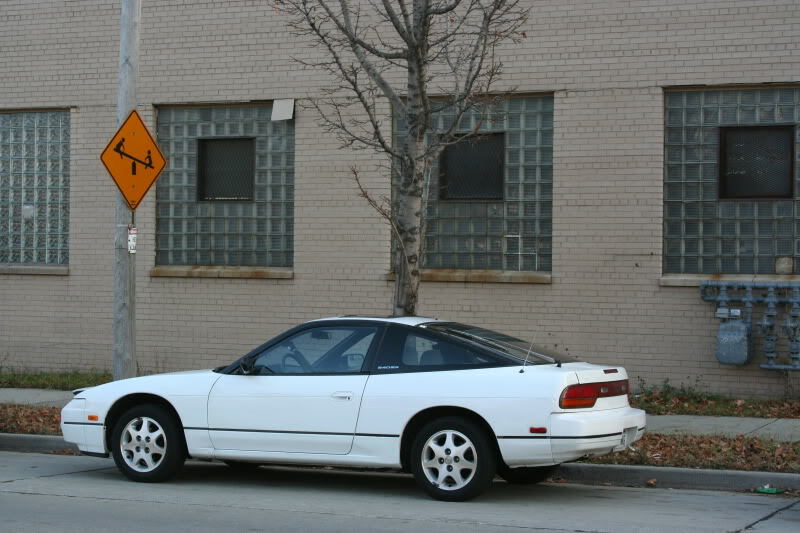 A Local Wisconsin Nissan enthusiast for several years now, have a 1991 240sx White Hatch with unfortunately a bit of damage to her from a few winters back, and an 03' Track Edition 350z. Previous forums I have gone by the name 240nspec, for those who know me I'm a pretty laid back guy. Just love the cars man. good to get away from political BS on other sires, hope to catch up with some of you in future meets, and chatting' every once and awhile on here! Sharp car man. Love the color and the pic of you driving down the road. Welcome to the site. Welcome bud, good to see your on here. It was great meeting you on Saturday. Welcome to the site. Welcome man. No pics of the hatch? i have a million of them but i have no time right now to upload them haha. just a stock white CLEAN hatch. well minus the lil accident it was in a year ago? im sure hell post up some! well dont get used to it it its gonna be white forever. ew gross i hate silver. gray w/ pink accents, just how the gray coupe looks now. the car got pushed into a parked car, so the drivers fender is a little scuffed up as is the hood and the front bumper.... i gave him a new headlight cover to take care of some of the damage. 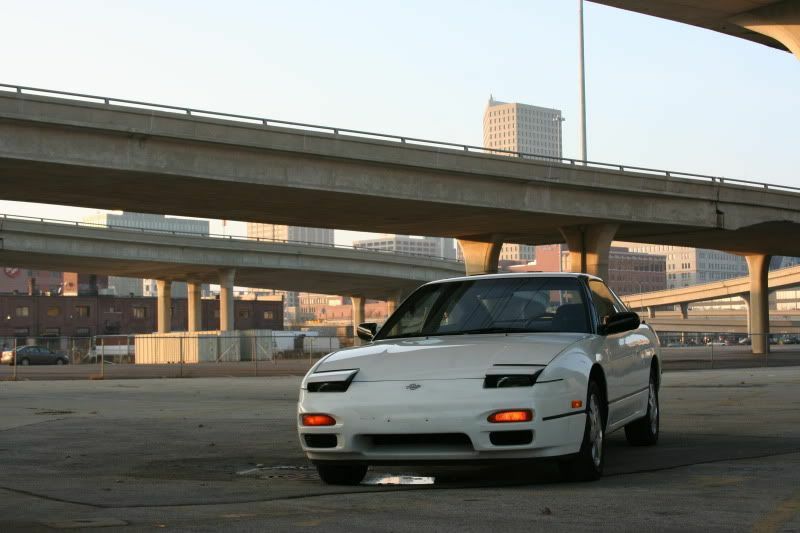 Subject: Re: New to wi240sx. Not new to Nissan.